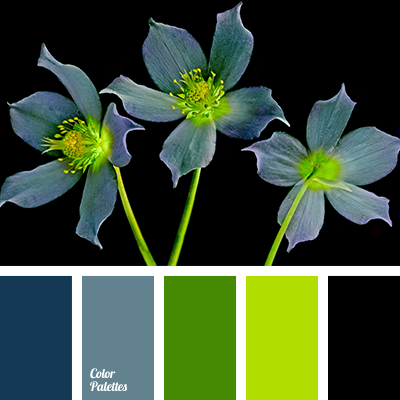 A strict and at the same time original palette that consists of muted shades of dark blue, colors of spring greenery and black. 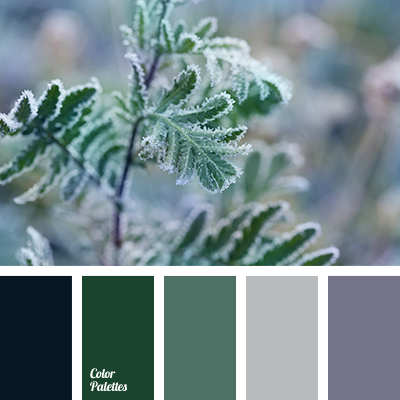 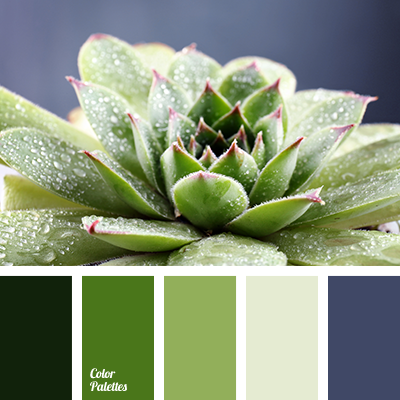 Rich green harmonises other colors creating a balance, so that the combination looks fresh and fresh. 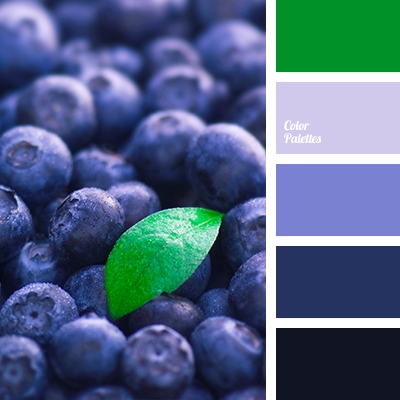 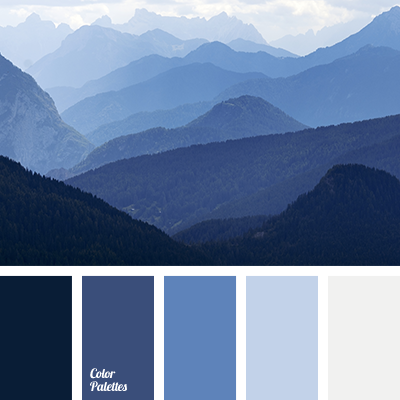 These colors will transform the office of a manager, it is also an excellent solution for a business style.